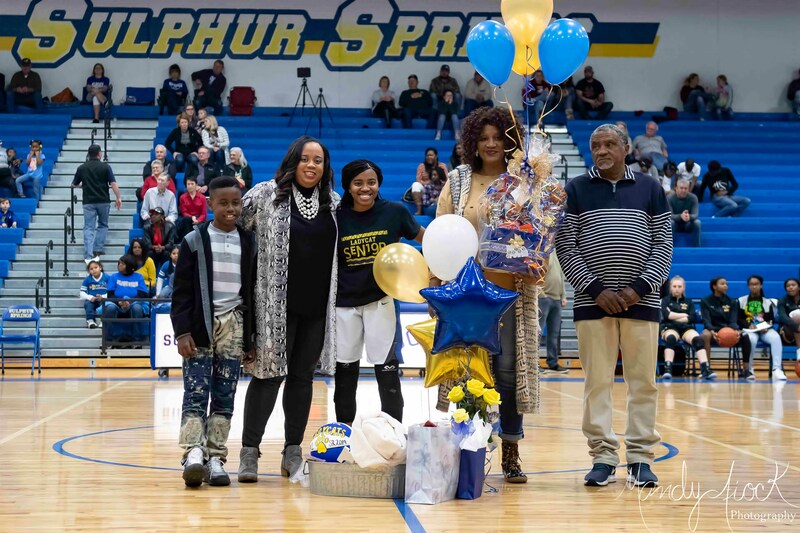 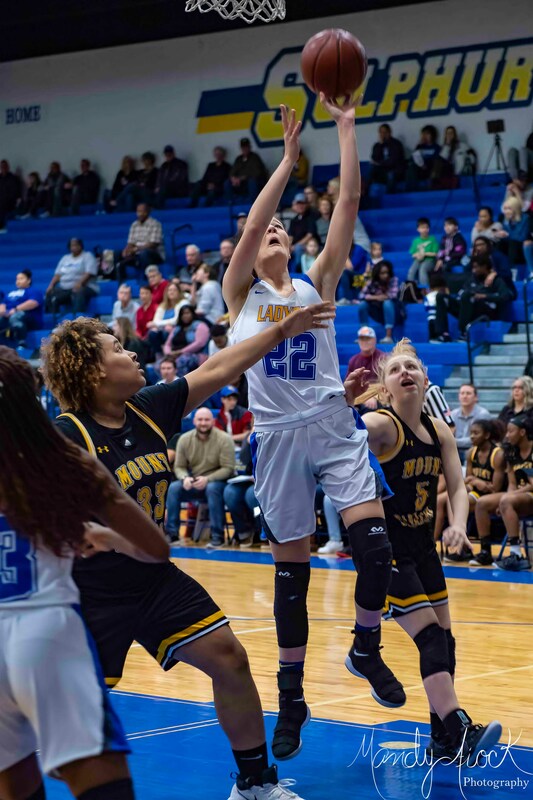 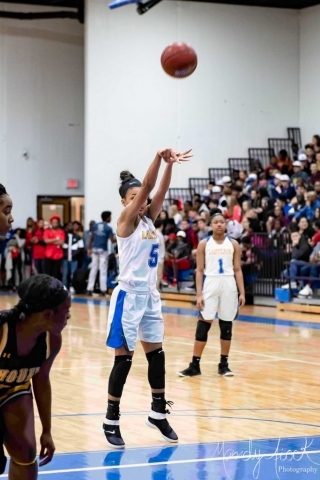 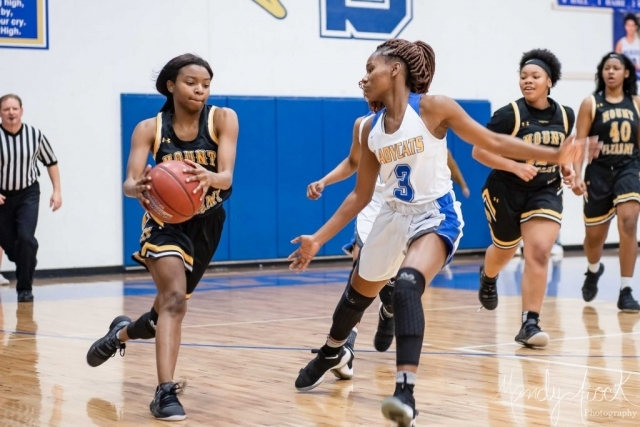 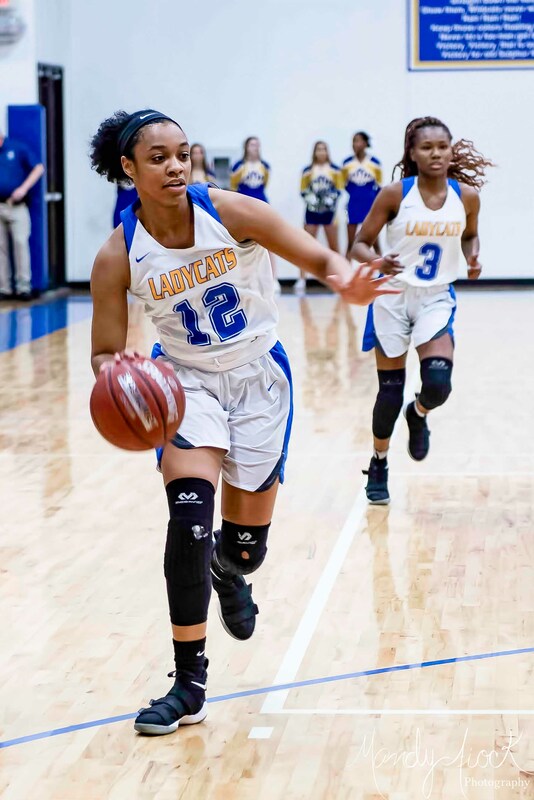 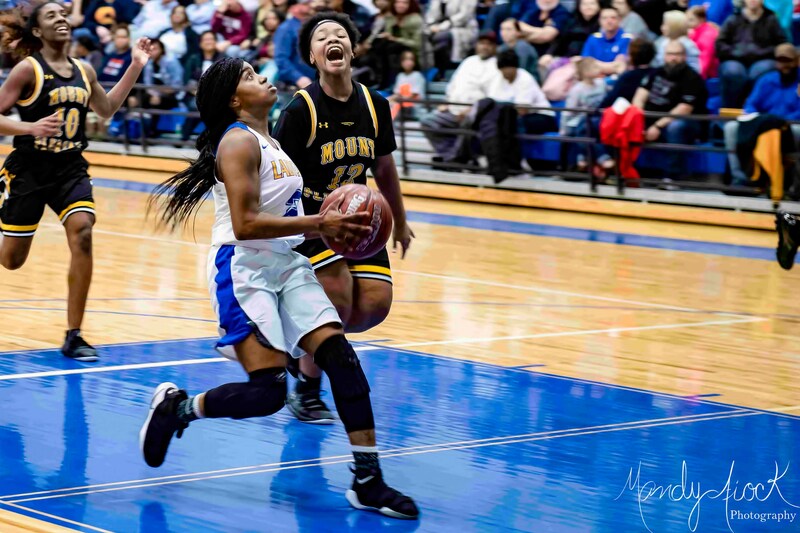 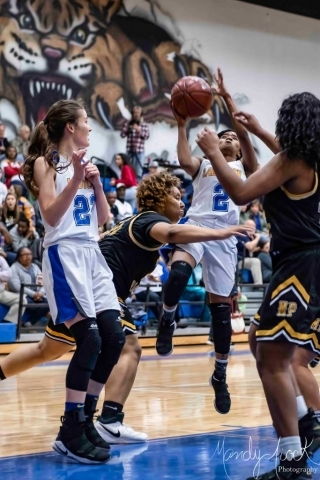 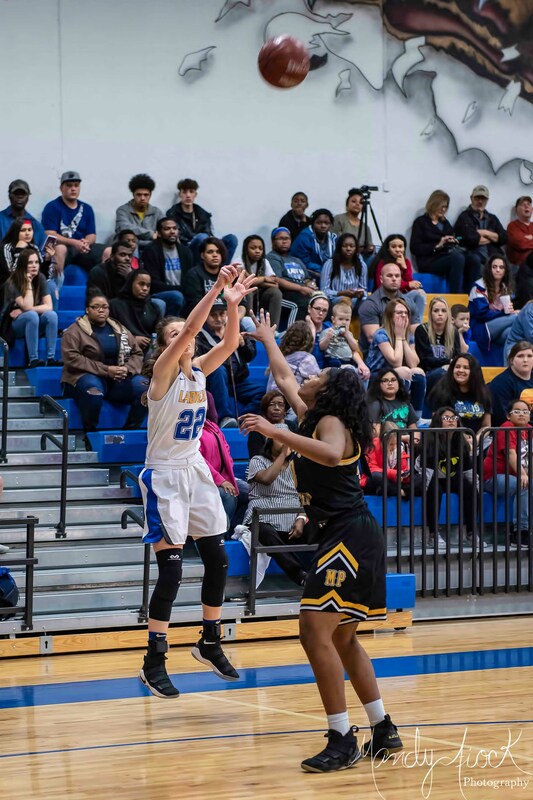 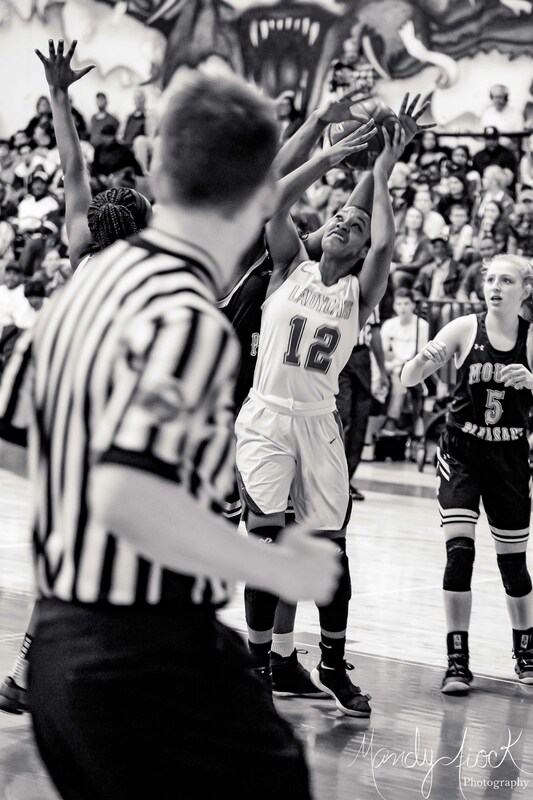 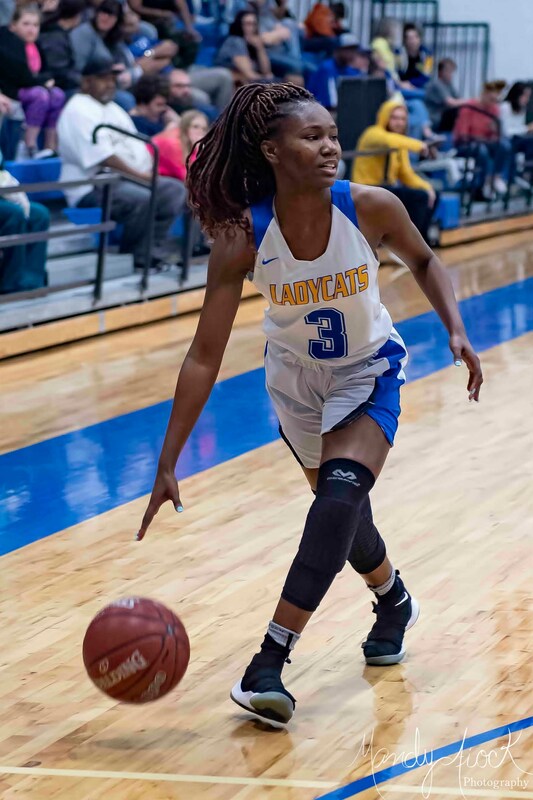 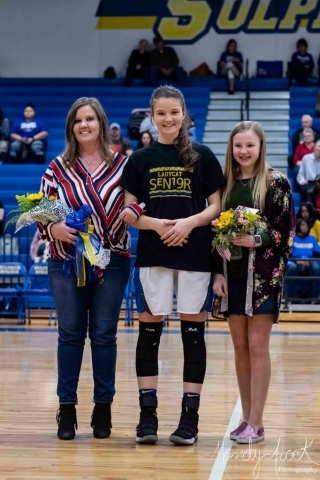 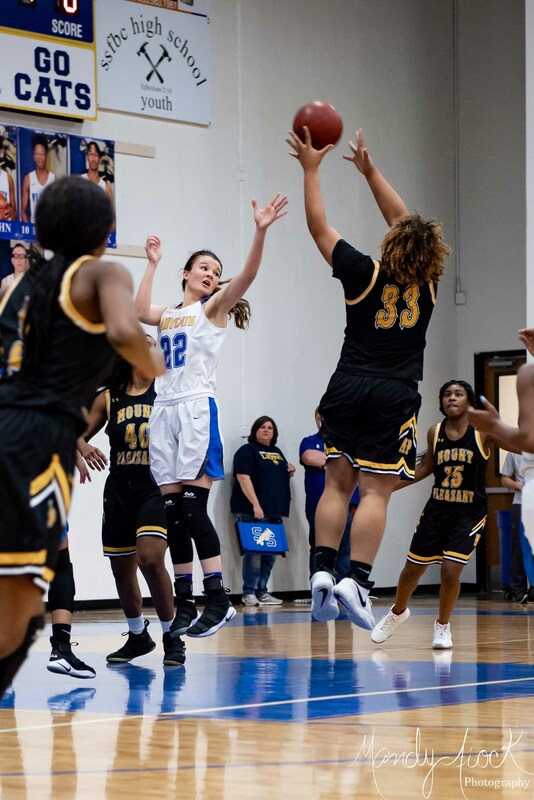 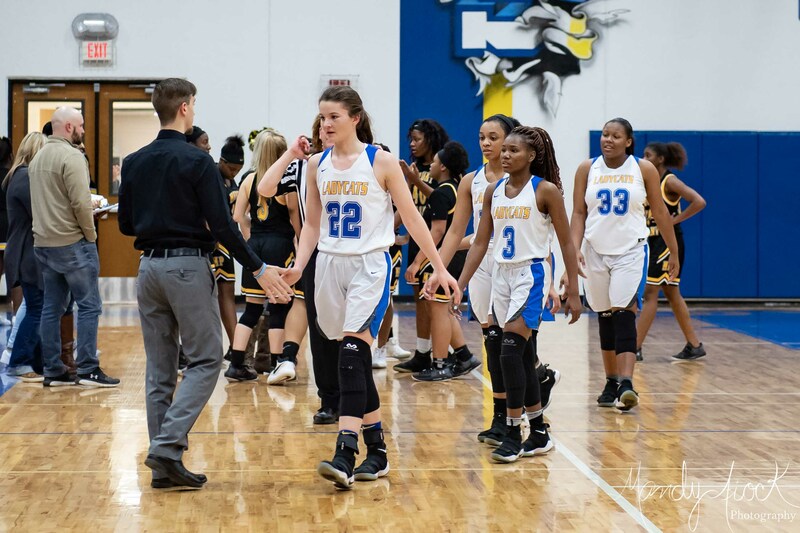 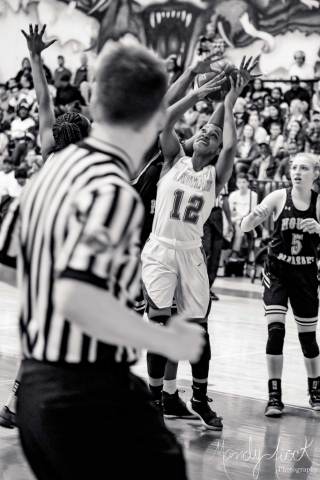 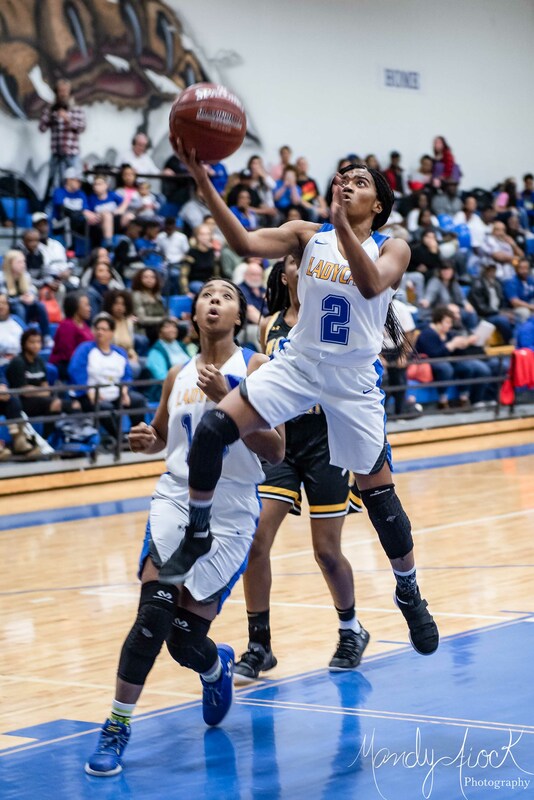 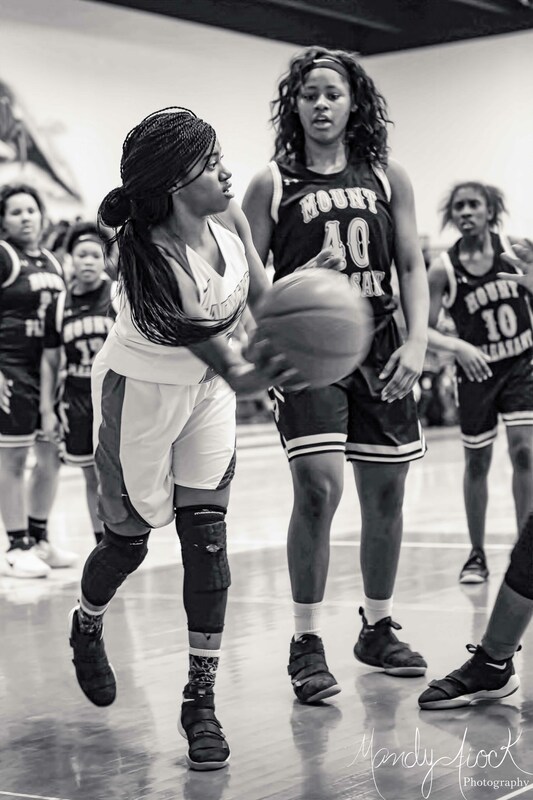 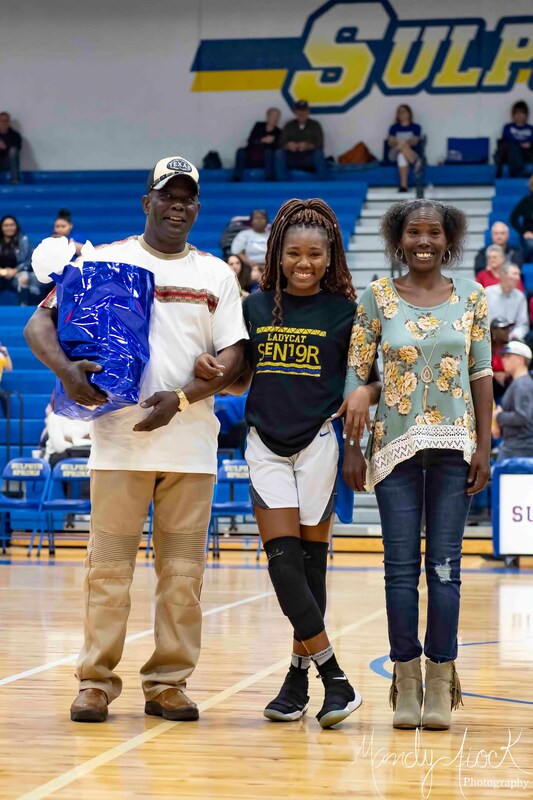 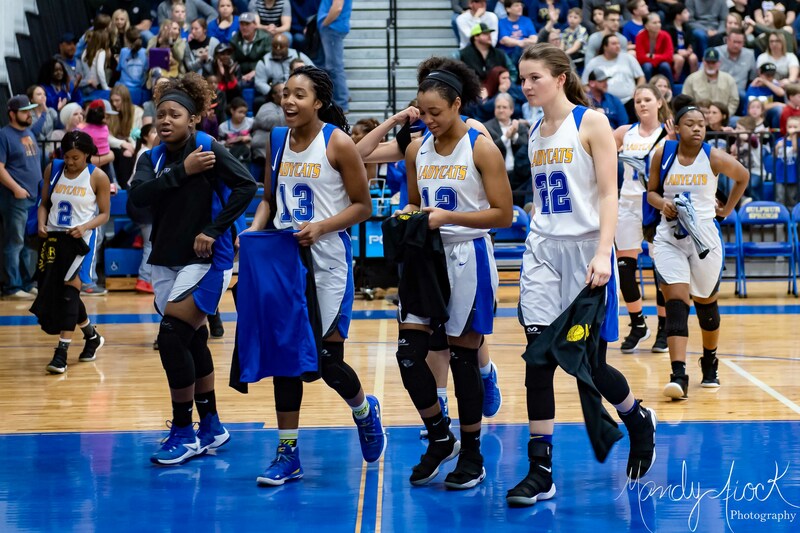 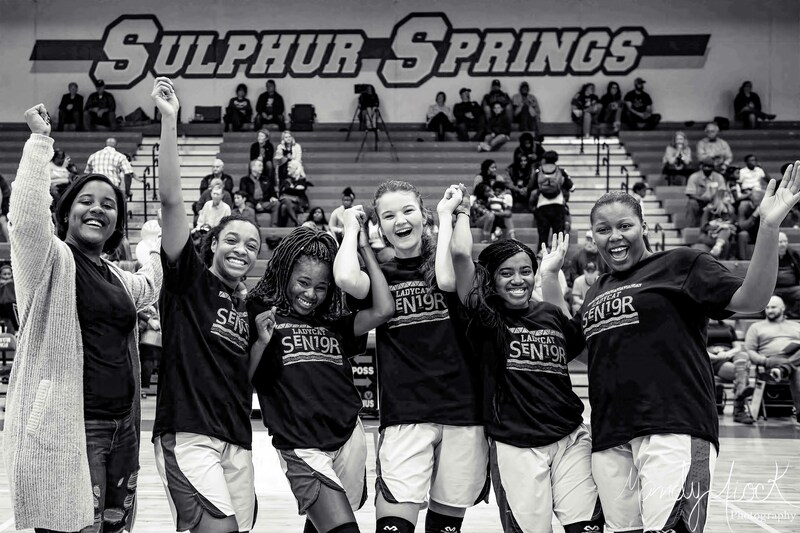 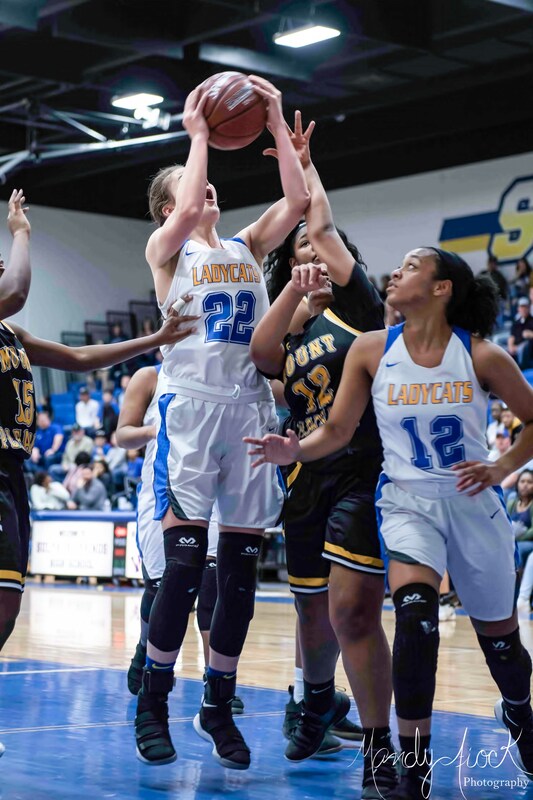 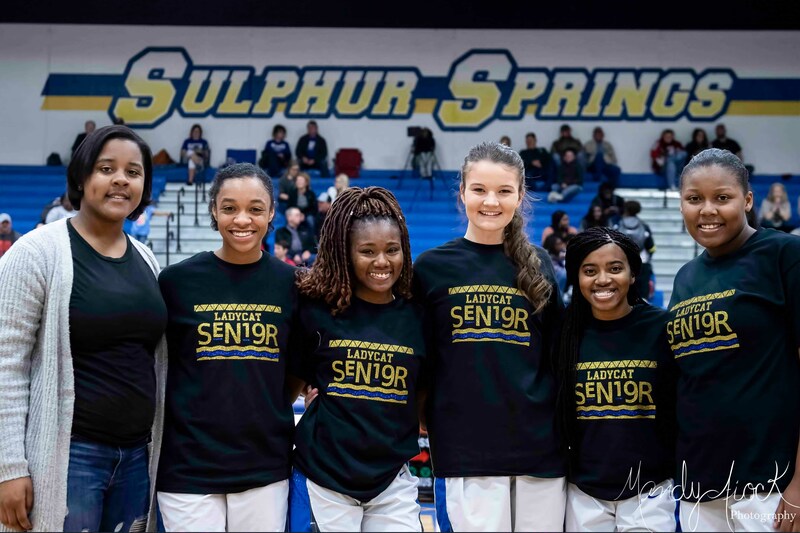 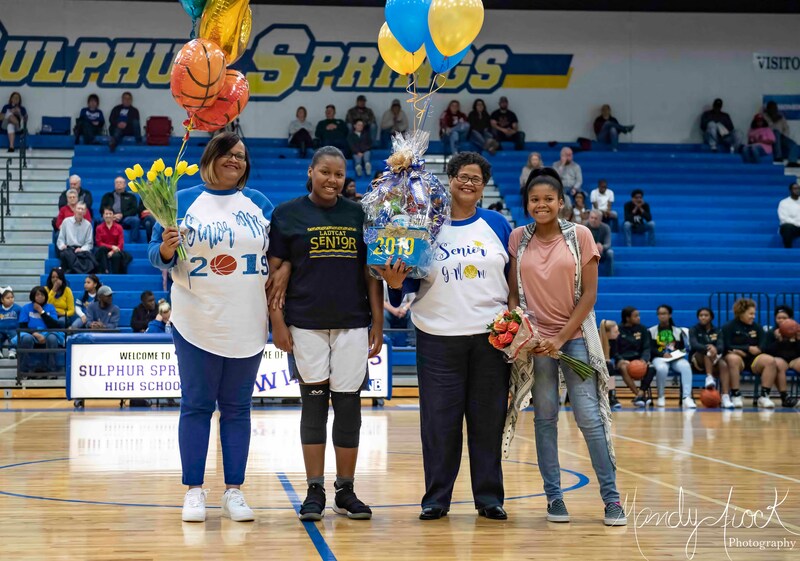 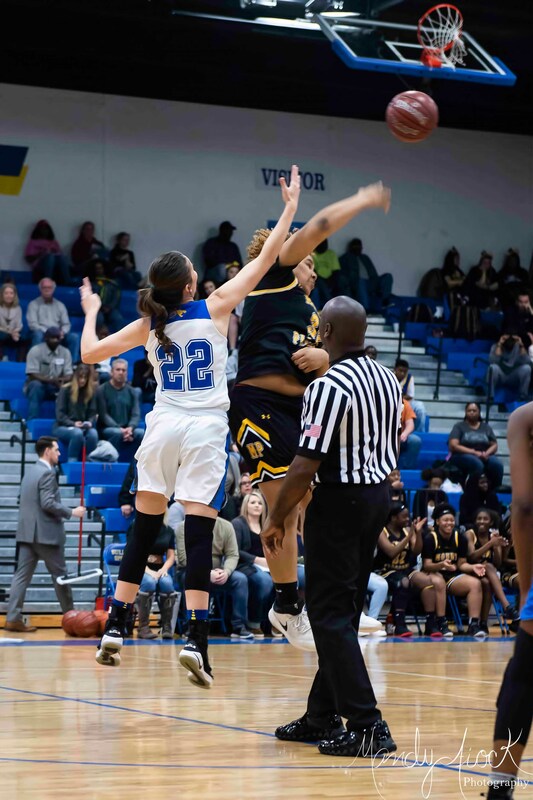 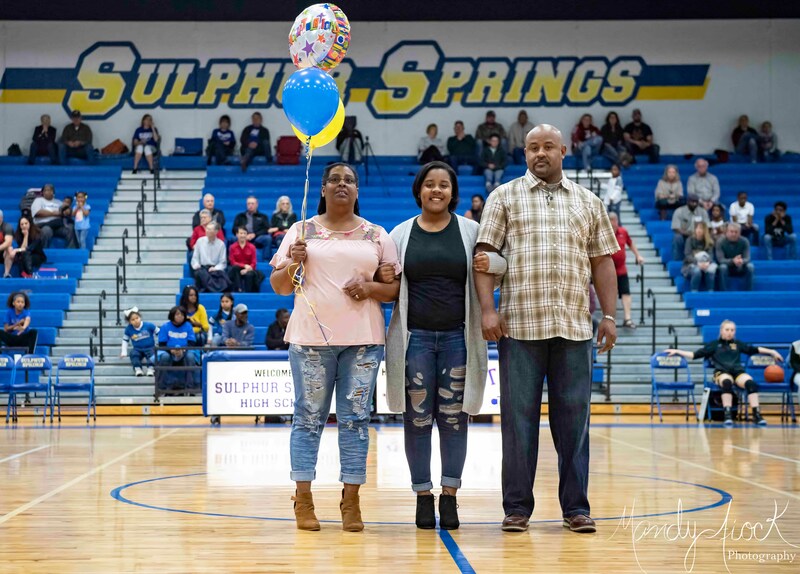 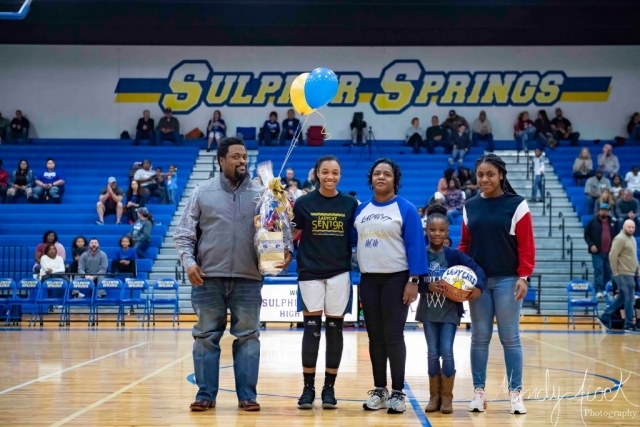 Photos from Sulphur Springs Lady Cats’ Basketball’s Senior Night 55-25 Win Over Mt Pleasant by Mandy Fiock Photography! Seniors Autumn Tanton, Sadavia Porter, Danielle Godbolt, Te’Arria Rose, TaRayla Kelley and manager Zhakari Jackson were honored in the pre-game ceremony. 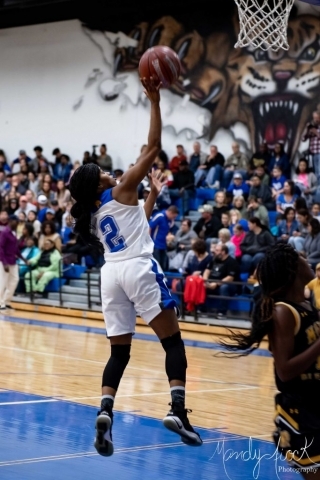 The Lady Cats will take on Jacksonville in the bi-district round of the playoffs on Monday, February 11th at Winona High Game time is 7pm.